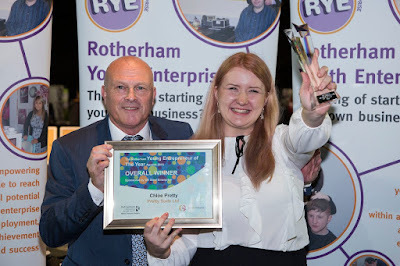 Rotherham Youth Enterprise (RYE), an organisation that provides support and help to young business owners, has launched the annual Rotherham Young Entrepreneur of the Year Awards in association with UK Steel Enterprise. The awards, now in their twelfth year, cover all sectors and aim to celebrate and promote the best businesses run by 18-30 year olds in Rotherham that have been up and running for at least six months. Categories include Business Most Determined to Succeed, Most Innovative Business, Best Online presence, Best Business Pitch and Best Customer Service; with one winner also going on to be crowned Young Entrepreneur of the Year 2017. 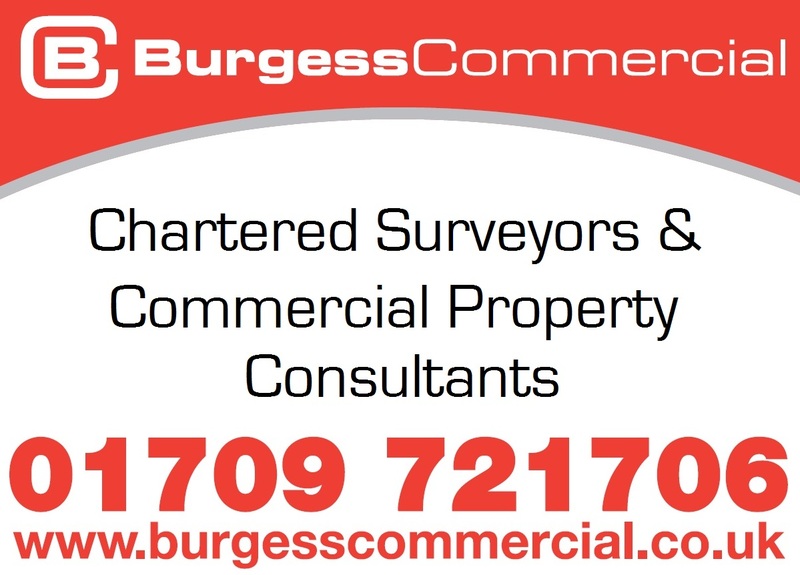 Category winners will win a £500 boost to help further their business, with an additional cash prize of £1,000 also awarded to the overarching winner. Darren McDool, business coach from RYE, said: "This is a really important event in the Rotherham Youth Enterprise calendar because it gives us the opportunity to recognise and celebrate the achievements of all of the fantastic, ambitious, innovative businesses established in the region that are run by young people. 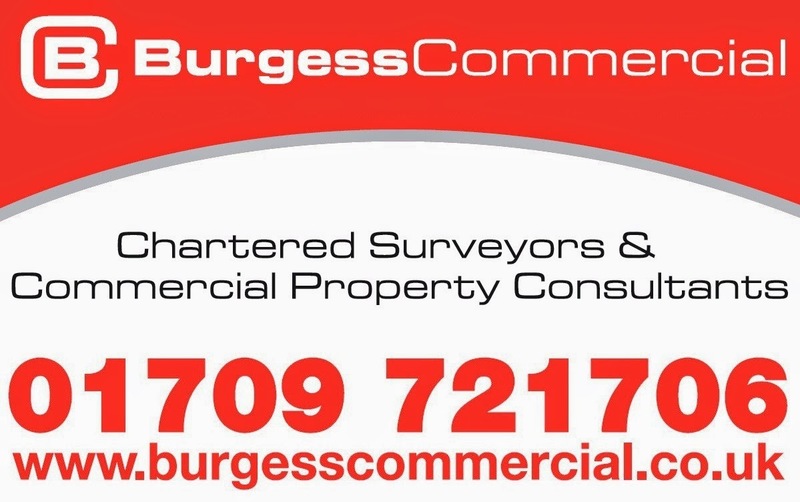 "Previous winners have really benefited from being associated with the competition, and in our twelfth year of hosting the awards it would be fantastic to see yet more Rotherham-based enterprises reaping those rewards." Chloe Pretty, the founder of handmade soap company Pretty Suds – which crafts an alternative to supermarket bought soap, selling bath, body, scented and wax handmade products online to happy customers all over the country - was named Best New Start Up and was crowned Young Entrepreneur of the Year in the awards last year. Speaking of her success following the win, Chloe said: "I'm still over the moon about winning the awards. I took a huge gamble quitting my day job to put all of my time and effort into Pretty Suds and it is great to be recognised for the hard work and passion that has gone into making my dream a reality. "Pretty Suds has gathered in momentum as a result of the ongoing business advice and support I have received from Rotherham Youth Enterprise, and I have also acquired office and workshop space made available in a business incubation centre, which would not have been possible without my success at the Rotherham Youth Enterprise Awards. "In addition to the cash boost she was presented with a special trophy in recognition of her achievements at the event. Chloe added: "Entering the awards is a fantastic opportunity for young business owners in the area to gain access to vital funding and invaluable advice from experts in the field on how to take an upcoming business and turn it into a successful enterprise, I'd highly recommend entering if you are a young business owner based in Rotherham!" UK Steel Enterprise Regional Manager, Keith Williams, commented: “We are delighted to be involved once again in sponsoring and supporting with the judging of the awards. 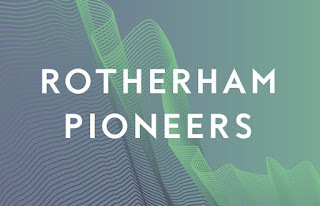 "This annual event serves to recognise the breadth of talent and the overwhelming amount of innovation that is based right here in Rotherham, and we are always impressed by the calibre of the entries and the entrepreneurial spirit of so many young people." Entries for the awards will close on October 16 2017 and entry forms are available by contacting Rotherham Youth Enterprise via the website; alternatively check out the Rotherham Youth Enterprise Facebook page for further information, or contact Darren McDool on 0114 2695053.